Collecting medical study data to prove effectiveness of treatments and procedures has traditionally been a time consuming and laborious task. Often the outcome data has not been of true statistical significance. 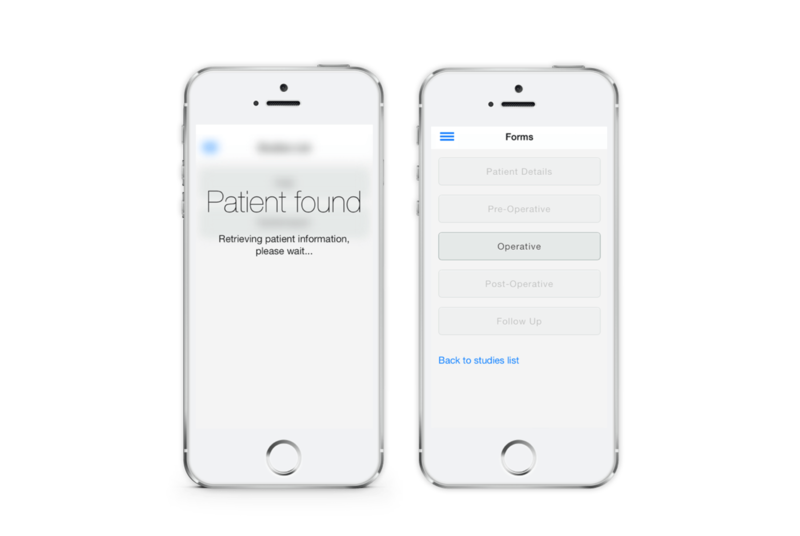 We were approached to develop a mobile and tablet application that would collect and manage this data whilst also being intuitive for Surgeons and hospital administrators to use. The brief was to deliver an experience that felt native to the device, was easily manageable and that provides medical device manufacturers the ability to supply effectiveness studies to Surgeons using their products. The brief also required Surgeons to be able to view only their data and have the ability to review the information and make updates during the patient's treatment journey. 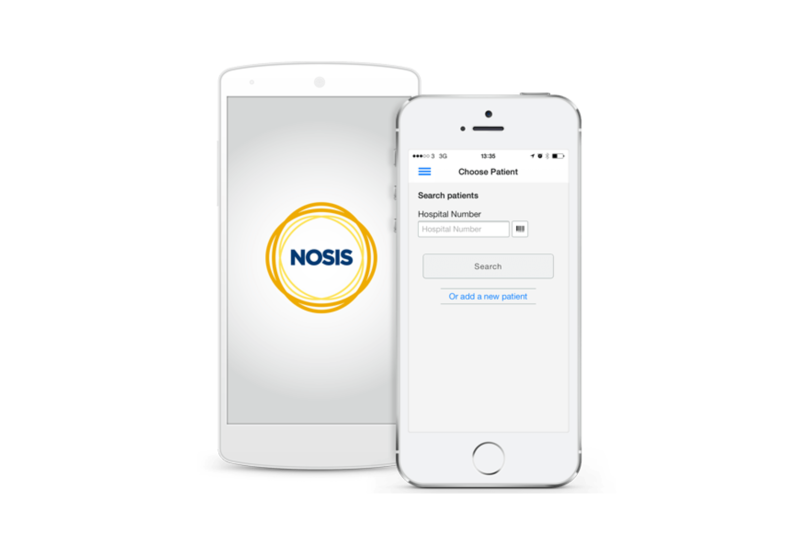 Security was an important aspect of the project as the app would be handling sensitive medical information. Initial stages of the development process involved creating detailed user journeys, consulting with Surgeons and Brand Managers to understand their unique requirements and how they would interact with the application interface. From this information we developed sample studies that were formed into fully functioning wireframe models. These enabled us to interact with the form factor, the information and apply the user journeys before any code was written. Feedback from this exercise was reviewed and rolled back into the development process. An initial Beta version was developed and supplied to a select group of Power User Surgeons who had been part of the consultation process. The testing by this group proved valuable for bug tracking and final refinement. From the outset every aspect of the platform lifecycle has been developed in collaboration with Surgeons and Brand Managers / Study Commissioners. It was essential we developed an MVP (Minimum Viable Product) that could be deployed, tested and further enhanced. The final platform is developed so that surgeons can be part of multiple studies at the same time, the data is easy to recall, secure and most importantly the personal data cannot be identified back to an individual by anyone outside of the study. Further developments include the ability to collect active and passive data from ‘bio-sensing’ wearables, and ongoing iterations are regularly released to add improved functionality, user interface updates and to take account of feedback from our users.